I'm super excited to introduce you to a new online store I recently discovered. 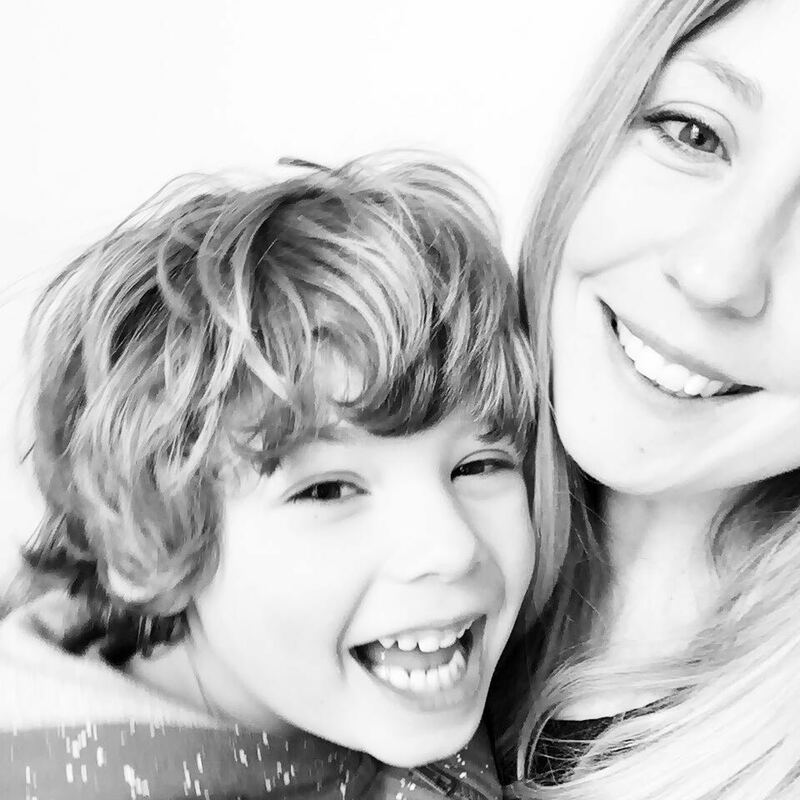 I am always on the hunt for stylish kids clothes, well designed and beautifully presented so when I came across French Blossom it was love at first sight. On the rare occasion that I find something eye catching in the hight street, it can often be awash with blues and stripes, all crammed into the smaller section dedicated to the boys. 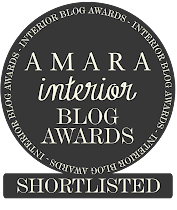 Well be bored no more, this online boutique brings together the best of French design, selecting a group of exclusively French, independent designers, who specialise in the creation of delightful children’s clothing, gifts and accessories, allowing you to bring a touch of style to your home. 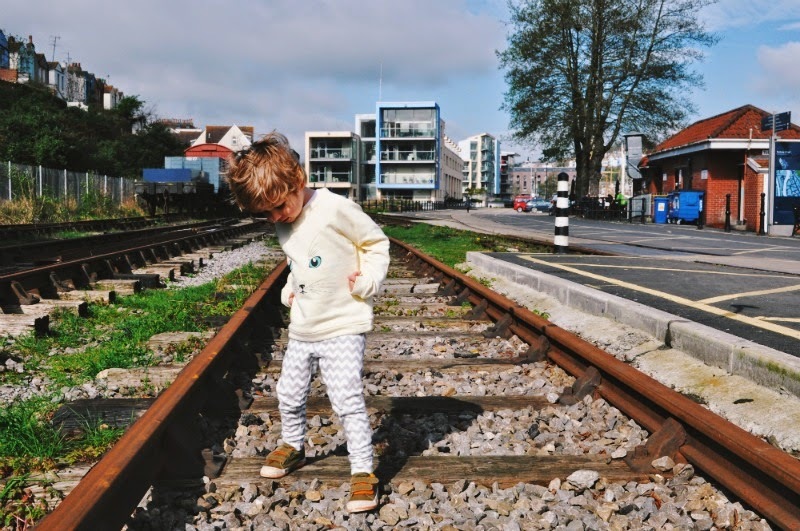 With so many perfect choices for spring, we headed down to the harbour with this amazing Emile et Ida off white cat sweatshirt teamed up with the super fun Diapers & Milk leggings. There are so many great brands, that I'm already making a mental wish list for F's summer wardrobe. 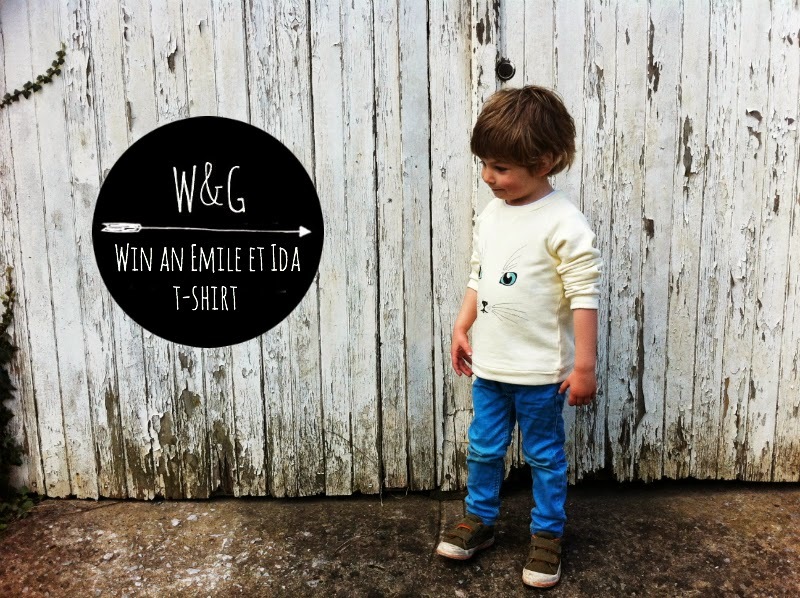 I've teamed up with French Blossom for your chance to win an Emile et Ida t-shirt from the spring/summer collection for your little one. All you need to do is enter below for your chance to win. There is also a bonus discount code for Wild & Grizzly readers, enter WANDG at the checkout for *free shipping for all orders over €70. Looking French has never been so good. T&C *This offer is not in conjuction with any other promotions, is redeemable on clothing only and is valid until April 30th 2014. Giveaway will run for two weeks and the winner will be drawn by random using rafflecopter on the 9th of April. All entries will be verified. Open worldwide. By entering this giveaway you will be subscribing to the Wild & Grizzly newsletter. Love this outfit! There are so many sweet pieces to choose from, but I do quite like the Fiat 500 tshirt! Totally in love with that white cat top! Got to be the best one...Gorgeous! I love the white cat top. Not heard of these guys but what a great range - love the cat top. Ahhh adorable brand! I would choose the NEON PINK RACCOON T-SHIRT for my daughter! Thank you! I love the Neon Pink Raccoon tshirt for my 3 year old. Very funky! OOOh, any of them! They're all gorgeous! They are gorgeous, and I LOVE the styling you've done in the photos! I'd go for the orange giraffe t-shirt for my daughter, love it! What a cute top. It is always so hard finding good and beautiful clothes for kids, especially boys! The Fiat 500 Tshirt is fab! Such a cute. The giveaway is amazing. Thank you for sharing.